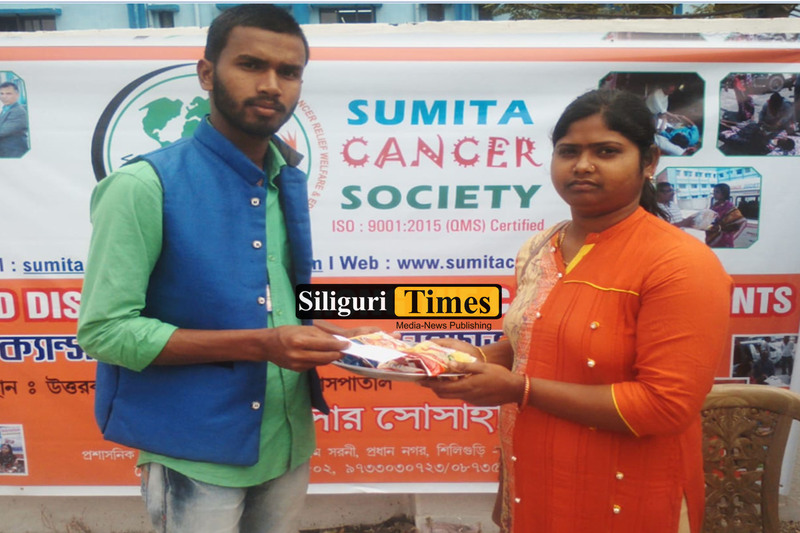 On behalf of Sunita Cancer Society, a free nutritious diet has been distributed to people suffering from cancer in North Bengal Medical College Hospital. 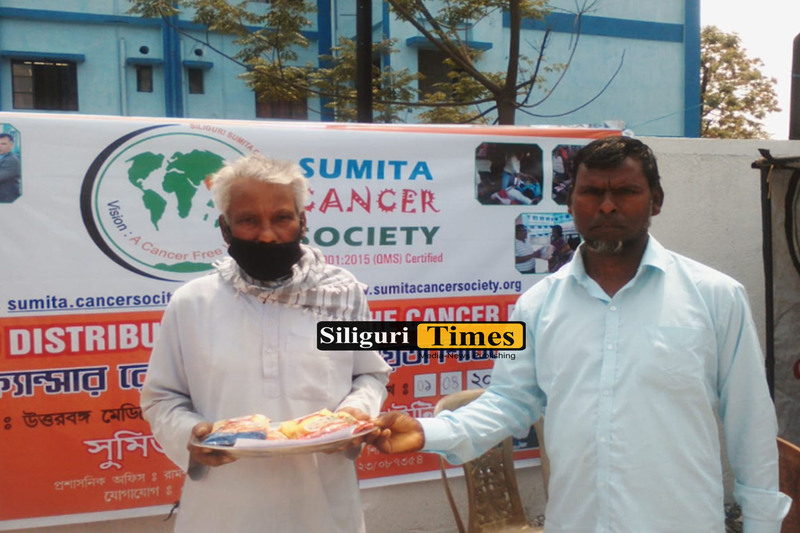 Today, this nutritious diet was given to 43 patients. 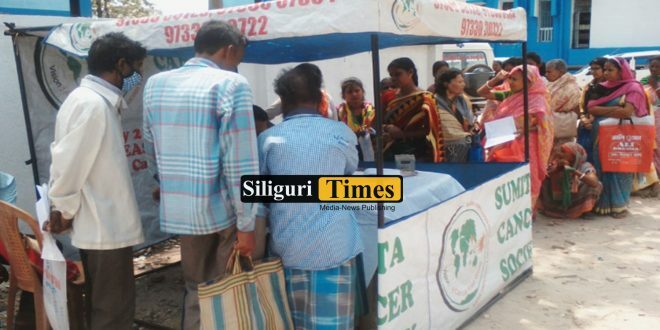 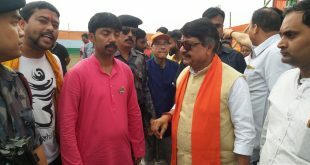 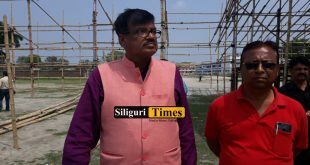 Meanwhile, other members including Sunita Cancer Society Secretary MK Bhattacharya were present for this event.